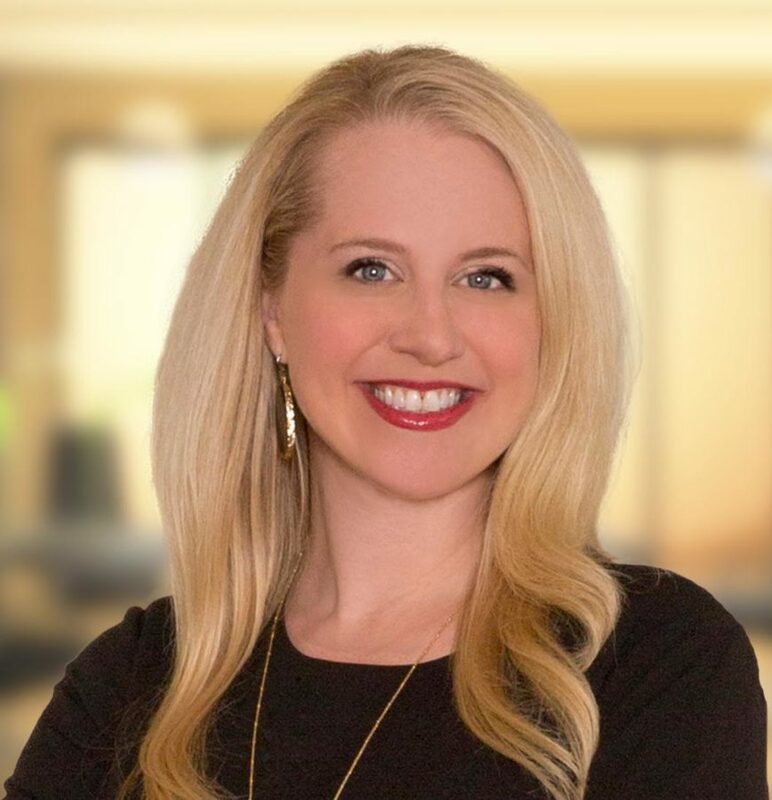 Rachel Wright is an accomplished trial attorney and skilled litigator with more than a decade of experience in a range of disciplines, including, Business Law, Personal Injury, Civil Litigation and Insurance Litigation. Rachel, who was born and raised in Arlington, now heads up the firm’s Arlington office. She is a graduate of the University of Texas at Arlington, from which she holds both a bachelor’s and a master’s degree, and the SMU Dedman School of Law. Rachel is a firm believer in the importance of public service. She is a co-troop leader with Girl Scouts and is a member of Lions Club International as well as the Arlington Bar Association and Tarrant County Bar Association. She currently works as the Volunteer Coordinator for the Ron Wright for Congress Campaign for the Sixth Congressional District of Texas. Rachel’s commitment to her clients, and to practicing law with the highest degree of integrity and skill, is second to none in my experience. Rachel is a very thorough and diligent lawyer. She advocates for her clients in a kind and caring way. She will not stop working until her clients are satisfied. She is always one of the smartest people in the room.